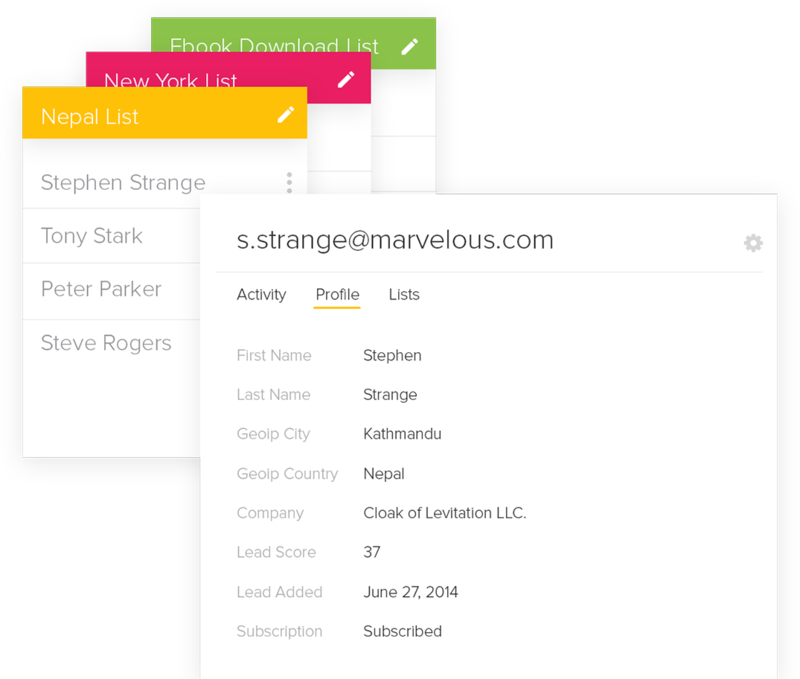 Easily track, segment and manage your leads. 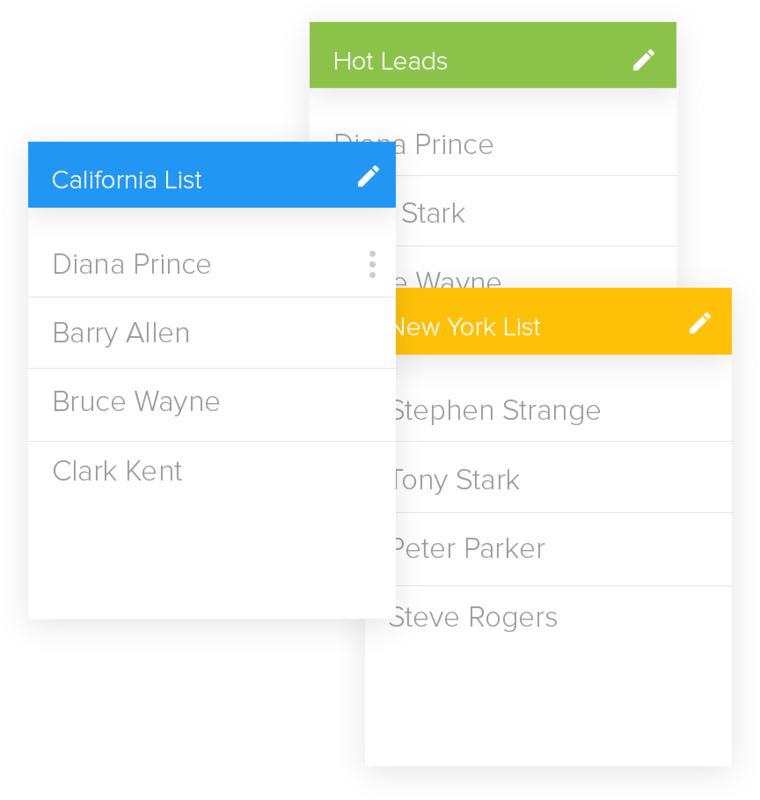 Wishpond’s leads database allows you to create segments of leads and track their activity across your website. 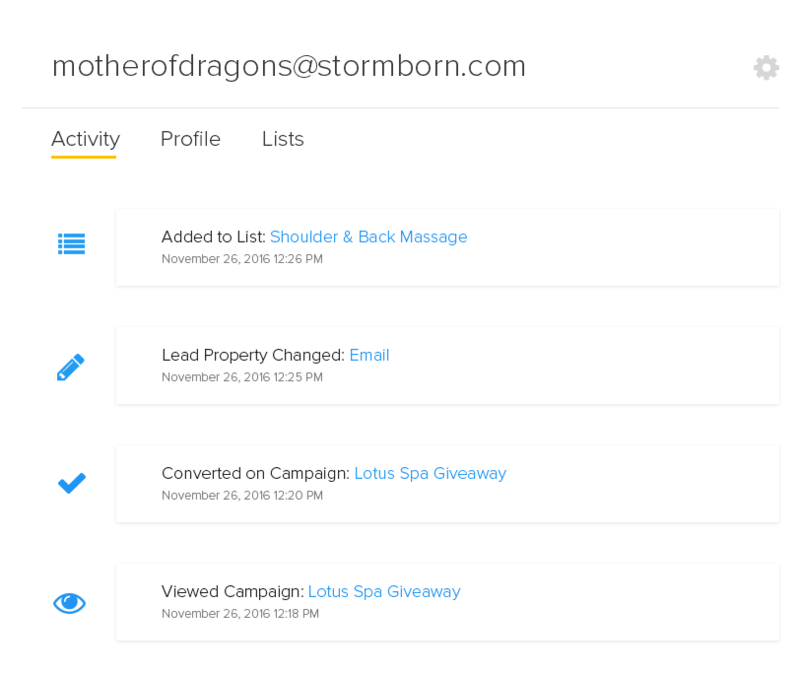 Wishpond’s visitor tracking allows you to see the pages your leads are visiting and the campaigns they’re converting on, giving you unique insights into their behavior. Use this information to better personalize your marketing and sales efforts.  Automatically create detailed segments of leads based on specific properties and actions (like campaign conversions or location) or manually add leads to a segment to create lists for more personalized marketing. Monitor the growth and activity of your lists with Wishpond’s list analytics. Using Wishpond’s marketing automation, send personalized email marketing campaigns to your various lists to boost list engagement and maximize conversion. 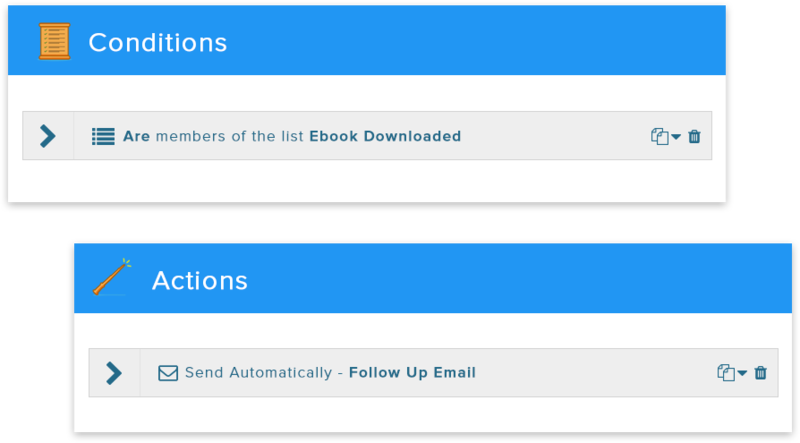 Or, automatically send internal emails to your sales team when your leads are ready to buy.